Hurricane season officially ends at the end of November, and with nothing currently brewing in the Atlantic, it appears there won't be another tropical storm or hurricane in what’s been a very active 2017. This year's hurricane season was the most active since 2012, and it broke and/or tied a number of records. The season got off to an early start when Tropical Storm Arlene formed in April — the first time that's happened since 2003. The hurricane season doesn't officially begin until June. 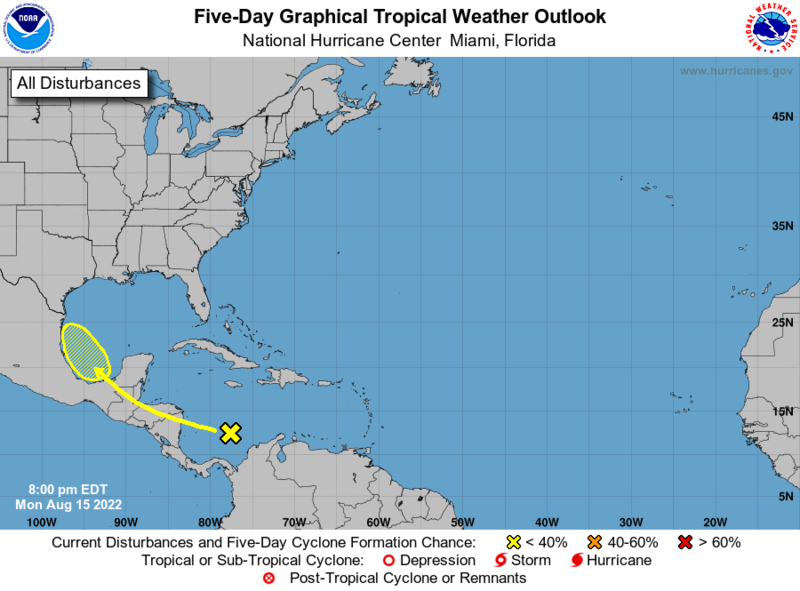 After these two final hurricanes, only two more tropical storms would form — Philippe, which limped across Florida as a weak tropical storm, and Rina, which spun out in the middle of the Atlantic . The 2017 Atlantic hurricane season didn't have the most hurricanes, and it wasn't the deadliest. But this season was the costliest on record, causing at least $316 billion dollars in damages so far. The season officially ends November 30, but the United States, as well as many other Caribbean island nations, will be cleaning up and feeling the season's effects well into 2018.